The NFL Draft Drug buzzes us up every year as football fanatics hunt for their vacant football fix. 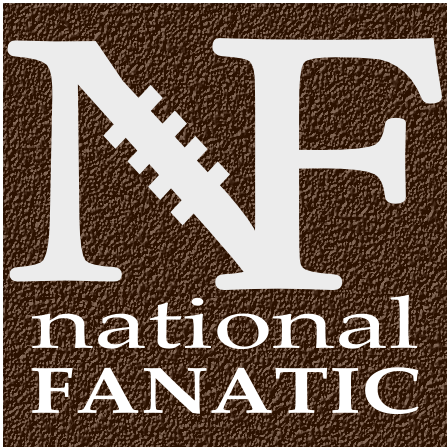 A mock buzz of the NFL Draft give us draftnic’s something to hang onto in the NFL off season. This is my third published edition of the 2017 draft season (which is probably actually like my 33rd in real life, since my last published mock draft 3 weeks ago). Posted on March 24, 2017, in 2017 NFL Draft, NFL and tagged Atlanta, Bears, Chicago, Cleveland Browns, college football, Football, Green Bay Packers, Houston, Kansas City, LOS ANGELES, Minnesota, New York, NFL, NFL Draft, oAKLAND, Philadelphia, Saints, San Diego, San Francisco, Seahawks, Seattle, sports, Vikings, Washington. Bookmark the permalink. 10 Comments. Dalvin Cook makes little sense for the Browns even in the second round. Baker is a more logical choice. I had Budda Baker to the Browns in my last mock draft, and every Browns fan loved the pick. But most called Baker the BPA, which made me rethink the pick. BPA would be Dalvin Cook, and Cook is probably the most lethal offensive weapon in this draft. One month ago, he was a top 10 prospect, but his poor combine made him slide. Not a lot of teams will be drafting RB’s in the 1st round, but teams that need offensive HELP would love Cook. It makes more sense for the Browns to draft Dalvin Cook, as he will be a pro-bowl running back. Also, I participated in a LARGE scale NFL mock draft about 10 days ago. Each team had it’s own GM, with multiple assistant GM’s. This draft took several days. I was an assitant GM for the Chargers, who had 4 total GM’s and assitant GM’s. I like your picks for the Eagles but they have pick 14, not 15 in the 1st round. Zero chance the Steelers take a QB in round one. What moron wrote this? Moron? Yes you are. If the Steelers pass on a Mahomes, the Saints will take him at #32. Big Ben has 1 year left in the gas tank and if you think Landry is the future, you are ignorant. IMO, Ben is D U N.